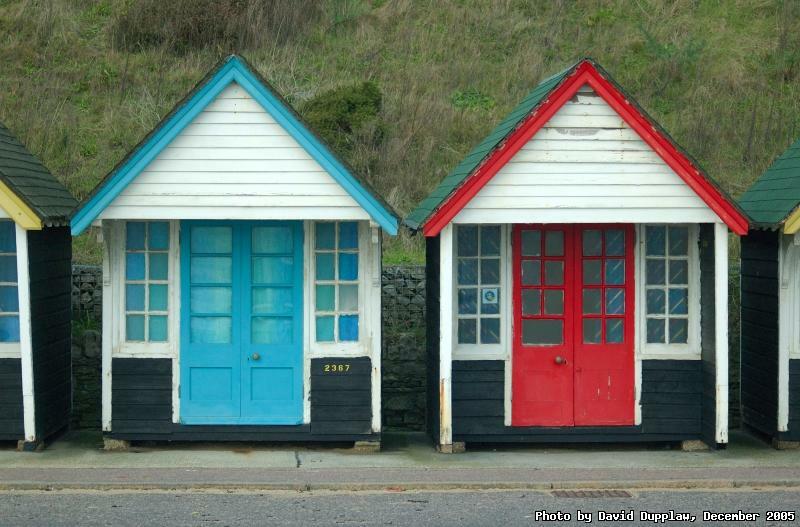 There are rows of becah huts on the promenade at Bournemouth, and they fetch ridiculous prices when sold - you could buy a house in Wales for the price of one of these. I admit, I have been a bit slack of updating recently. I have felt a bit reluctant to post some of the photos in my archives as I feel most of them lack that certain something, but I will anyway, because I am running out of stuff to post. I am going to London and Aberdeen this weekend, back on Wednesday evening, so maybe I will get something from those two trips; fingers crossed.